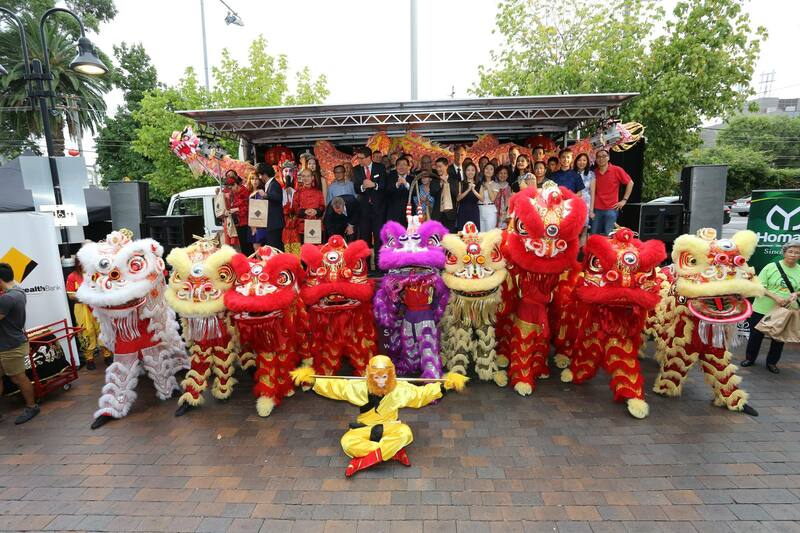 Chinese New Year (CNY) has become a big event in Sydney. 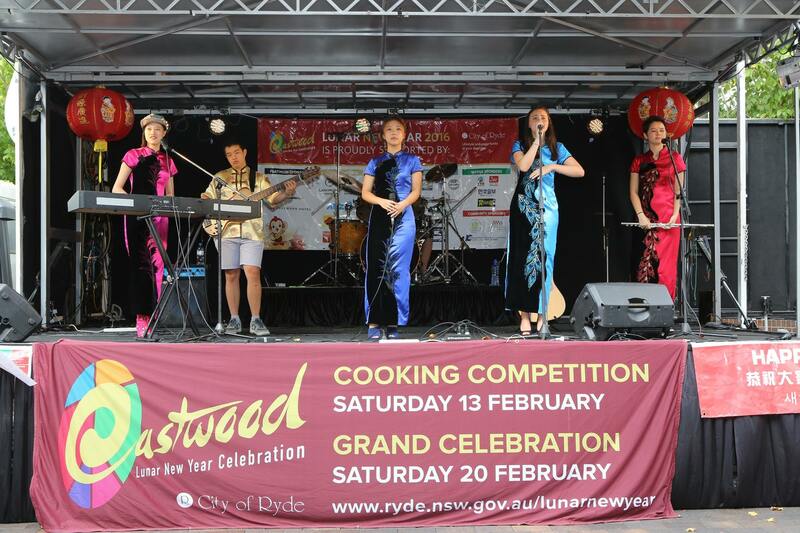 Despite Australia traditionally being a Western country, high levels of migration from Asia has meant that there’s plenty of people eager to share their cultural events here, and CNY is perhaps the best example of that in Sydney. Most of the Asian population in Sydney is ethnically Chinese, but there are also significant Vietnamese and Korean population centres. For this reason, it’s common to see the term ‘Lunar New Year’ used instead of ‘CNY’ to be more inclusive. I’ll mainly focus on the CBD/city centre (because it’s the largest) and one suburban location: Eastwood (the one I’m most familiar with). I made a big effort this year to try and catch as many events as I could. Below are some highlights. Large lanterns representing all twelve of the Chinese zodiac animals were set up in various places around the CBD and it was fun walking around and tracking them all down. The City of Sydney council even added a special culture walk in their Sydney Culture Walks app for this to show you where to go. 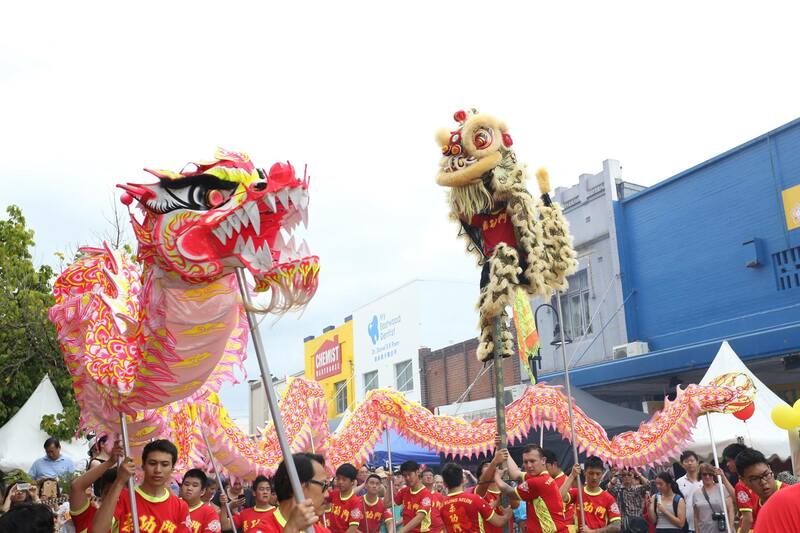 The various displays were at many different iconic and picturesque parts of the city, including the Sydney Harbour Bridge (dragon), Opera House (monkeys), and Chinatown (goat, dog, snake). I only managed to get to the music concert (“Chinese Chamber Garden Music”) but it was absolutely excellent. The gardens are really beautiful and it’s a great place to rest and relax. 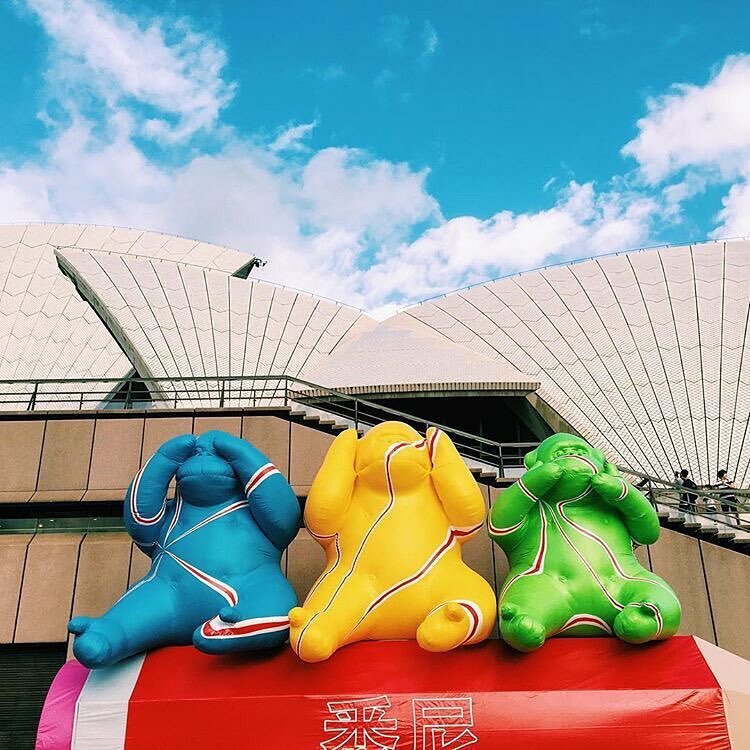 Every CNY the City of Sydney promotes the hashtag #cnysyd so you can always catch good photos on Instagram using that tag. 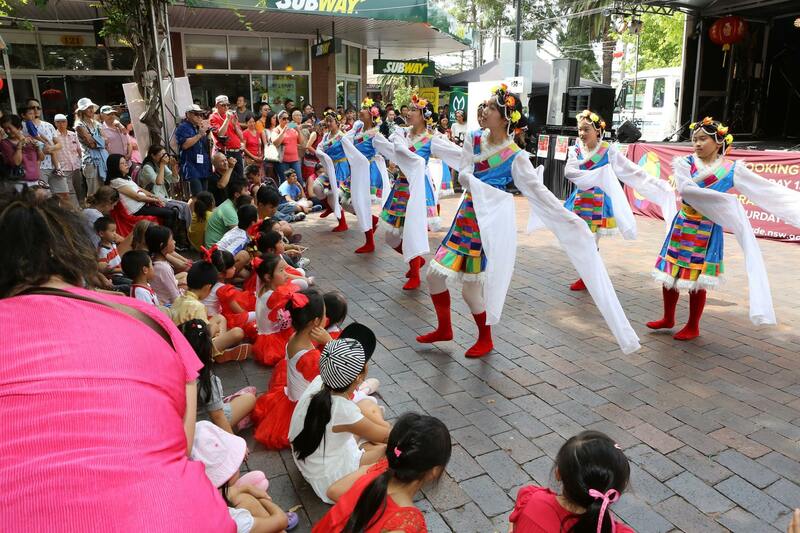 Due to some new construction in the city, the usual CNY twilight parade was not able to be held. You can watch highlights from the parade in previous years. various traditional and modern dance performances. 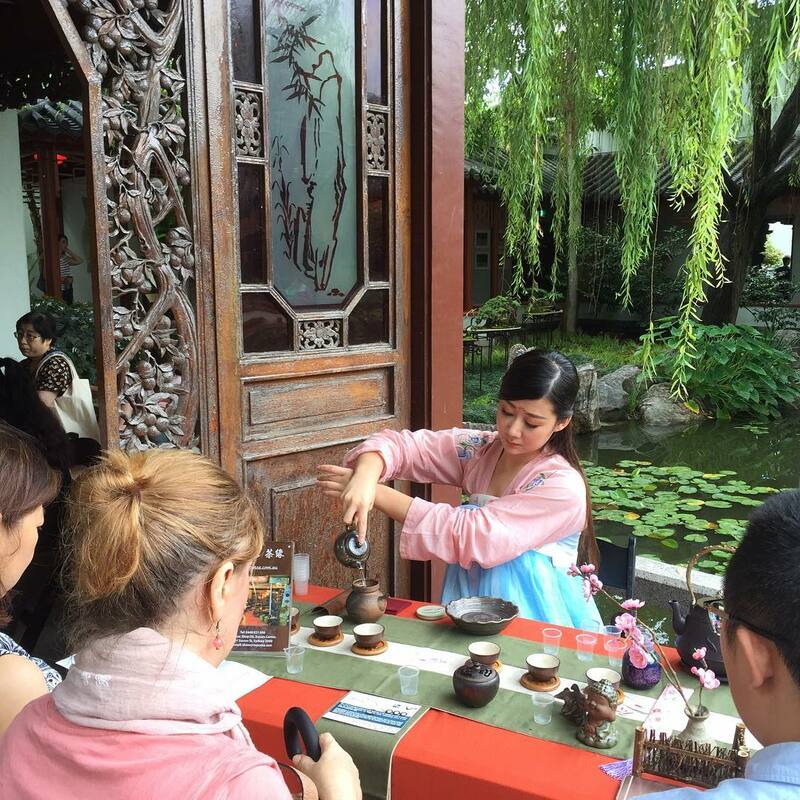 Other events held on previous weeks included cooking competitions and art & calligraphy classes and markets. 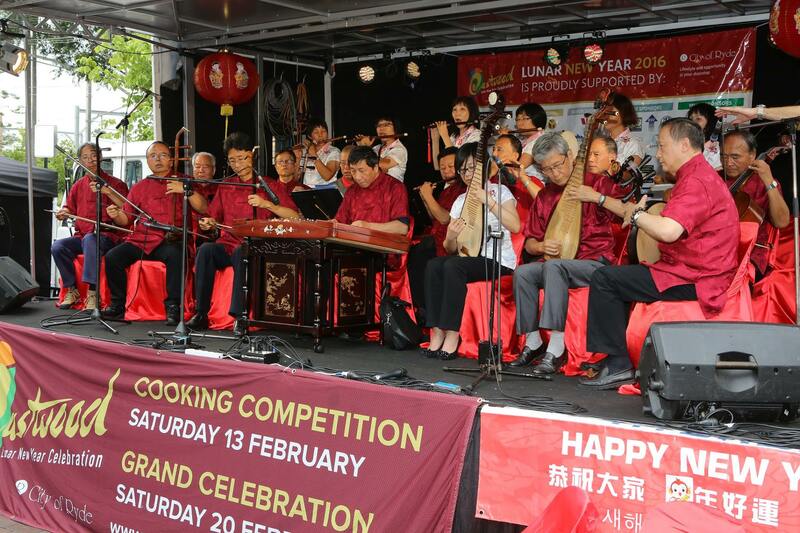 This is just a small sampling of what’s on offer in Sydney during Chinese New Year. If you’re a local who hasn’t been before or if you’re visiting around this time of year, be sure to check out some of these yearly events!